Papers: ca. 1979-2001, 63 boxes. 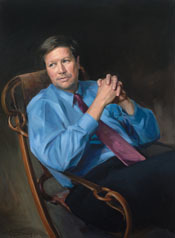 The collection includes personal, campaign, legislative, committee, administrative, and media files from John Kasichs terms as a U.S. representative and in the Ohio state legislature. A finding aid is available in the repository and online.